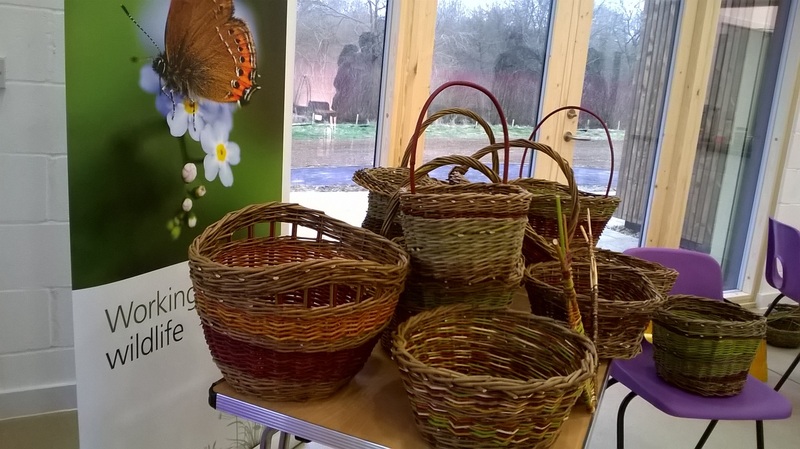 Learn how to make a basket using naturally collected material from Milton Keynes' Parkland. This course will cover three days, one in January and two in March. The collection morning takes place on 12th January 2019 and the making workshop is over the weekend of 9th-10th March 2019. The cost covers all three days. Everyone will make their own basket from scratch, with guidance from a professional basket maker.